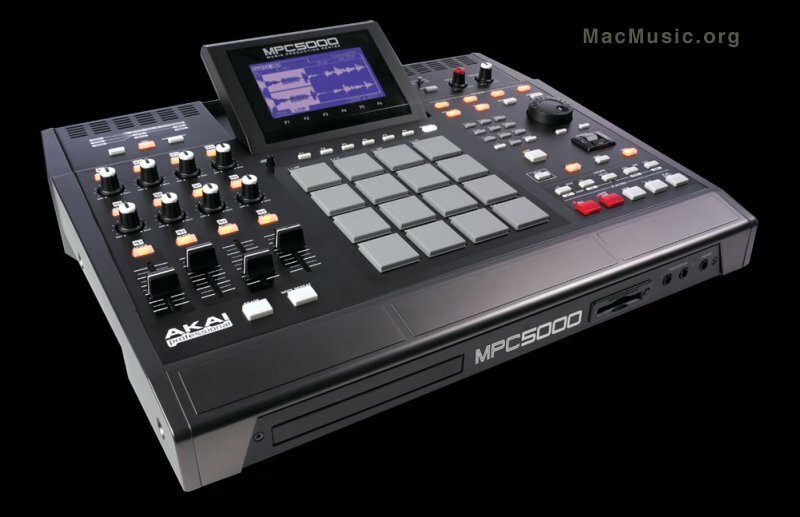 Akai Professional also announces that the MPC 5000 is available for purchase. The MPC series has set the global standard for producers making beats. The new MPC 5000 is the result of dozens of engineers, 20 years of experience and a new synth and drum sampling engine unlike any MPC. The MPC 5000 is available now and is priced at $3499.